It's been two months since Hurricane Harvey dumped more than 33 trillion gallons of water on Houston. This was the most rainfall in the history of the United States from any storm and enough water to fill the Great Salt Lake twice. 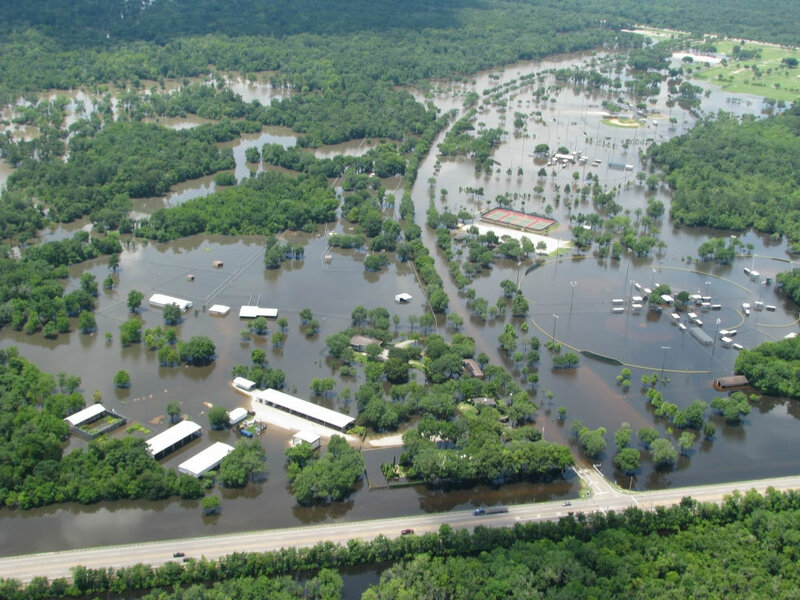 An estimated 1 million cars and 200,000 homes flooded, of which around 80% of homeowners did not have flood insurance. 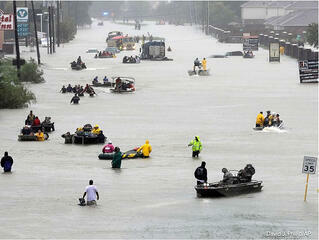 Since late August, we've all seen many other natural disasters and tragedies happen around the world. And as dark and difficult as times like these can feel, I have read story after story of help and hope as people have come together to lift up those who are in need. What started out as a simple tweet, J.J. Watt of the Houston Texans opened a modest little online fundraising campaign to help Houston recover with a goal of $200,000 and a pledge of $100,000 of his own money. 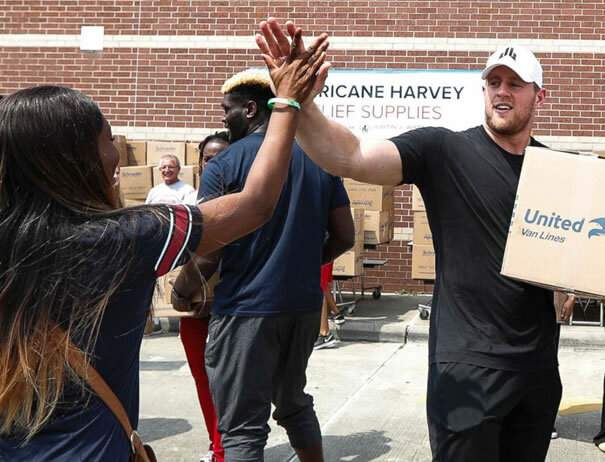 Since then, more than 200,000 people joined Watt in his mission to raise more than $37,000,000 for the people in the devastated areas in and around Houston. 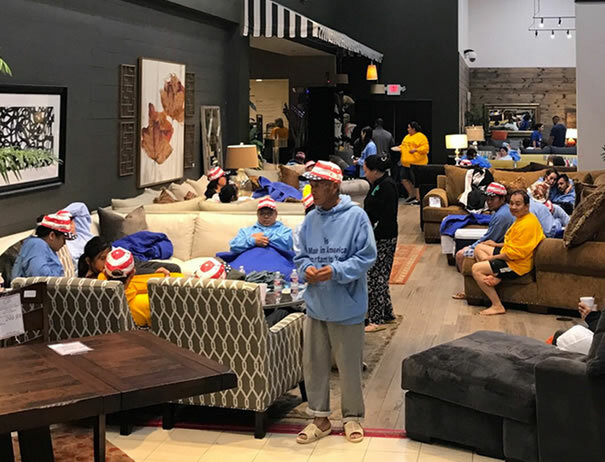 Even as the rain was still falling, local furniture store owner, Jim “Mattress Mack" McInvale, opened his showrooms to provide water, food, and comfort to hundreds of refugees. Refugees had access to beds and restroom facilities, as well as three meals a day even though estimated daily operating costs ran between $30,000 to $40,000 to keep the stores open. 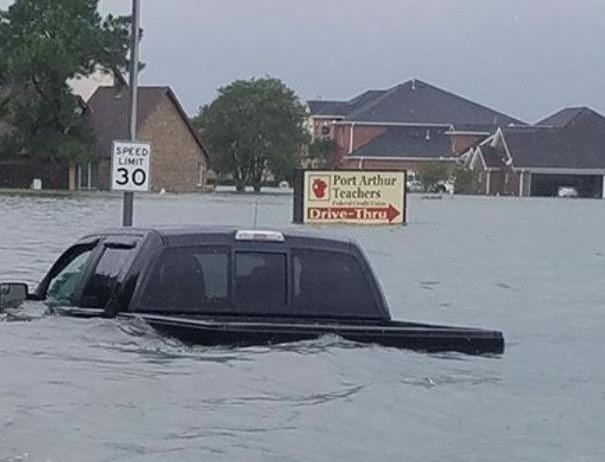 Port Arthur Teachers FCU ($30MM) was devastated by Harvey's rains. The credit union's single branch office was flooded and is uninhabitable for months while it's being rebuilt. To make matters worse, seven of the credit union's ten staffers and six of the credit union's nine board members lost their cars and homes. But that has not stopped CEO Cindy Drummon and her team from working hard to continue to serve the people of Port Arthur thanks to the help and support of Christa Hollier, CEO of Golden Triangle FCU ($30MM). Christa and her team have welcomed Cindy, along with her ten employees and members, with open arms into Golden Triangle FCU's branch while Port Arthur Teachers FCU rebuilds their own. 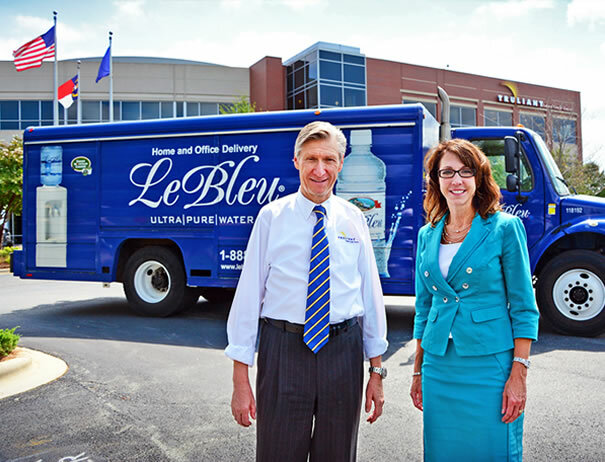 Truliant Federal Credit Union of Winston-Salem, N.C. (disclosure Truliant is a client) partnered Le Bleu Water of Advance, N.C. to donate 1,000 cases of water to assist post-hurricane relief and recovery efforts. Le Bleu agreed to match Truliant’s donation. And as a result, 25,000 bottles of water made their way to Houston residents in need of clean drinking water. Over the past eight weeks, I have seen people from all different walks of life, races, and religions come together in the most challenging times to bring out the best of humanity. With the help and support of 33 generous donors from Digital Growth Institute's global community, together we helped one local family start the post-hurricane recovery process as we worked together to raise almost $2,000. 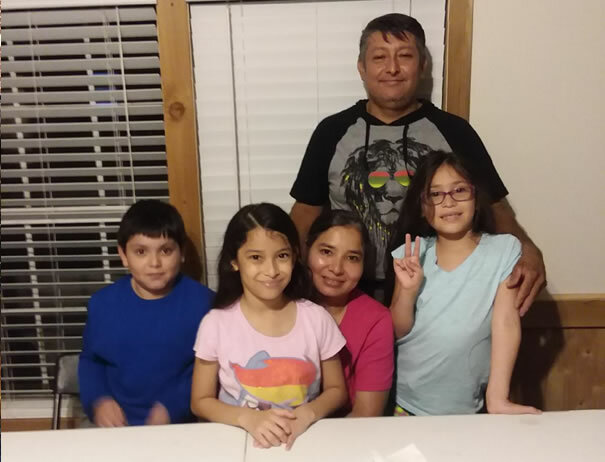 The Santana family lost both their cars and their house along with everything inside including furniture, appliances, and clothes not to mention personal items that can never be replaced. The family, which includes three children ages 10, 9, and 7 are now living with friends. To help ease the financial burden and stress caused by their losses, they are using the funds DGI raised to purchase clothes and a new vehicle. As we continue to move forward not only in Houston but many other areas of the world that have been affected by natural disasters and tragedies over the last two months, I challenge both you and me to keep the spirit of helping one another alive. You have the power to be the light in someone's darkest moment. Working together, we can make our world a better place when we all help and take care of each other.